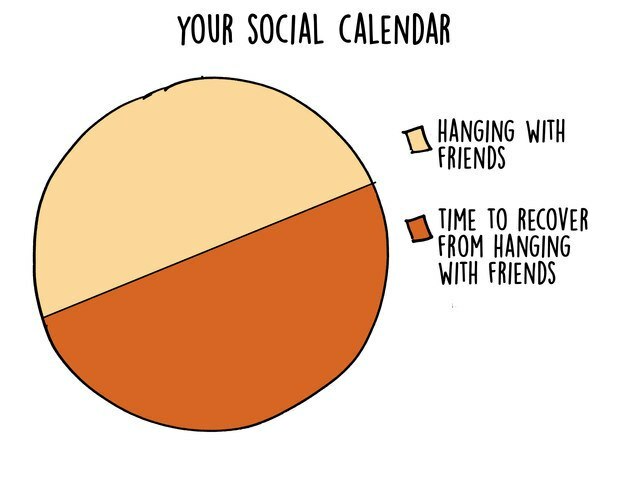 I didn’t think you were an introvert, you being out planner and the person who always tries to get us together. But I guess that’s because we were in your closer circle and you are comfortable with us! 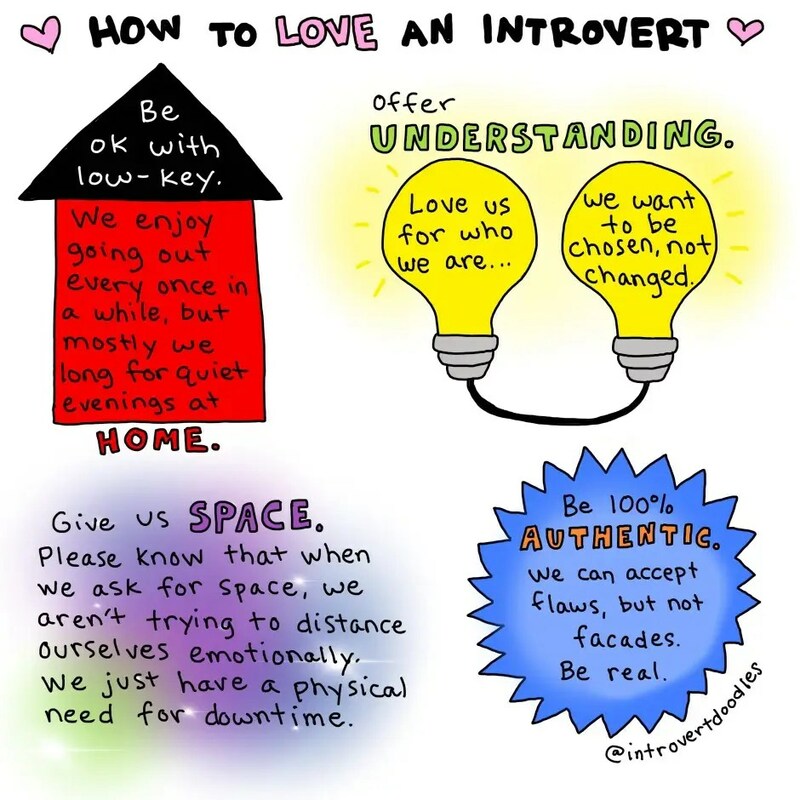 🙂 I think it is good to acknowledge and be open and I really don’t like the fact that introverts are usually asked more questions or bullied. The graphs aren’t mine, didn’t realize they didn’t have any signature or link below them. Will add the source now. Well I guess like with anything there are no absolutes. I’m a worrier a lot of the time too but certain things I have learned to manage our deal with better over the years. 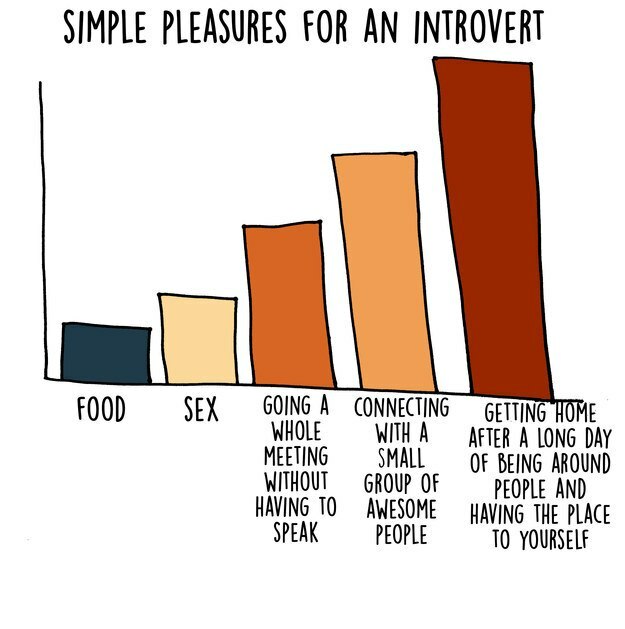 Some of which has rubbed off from my extroverted wife lol. As to planning I guess you are right, but that first time I had all kinds of knots in my stomach. 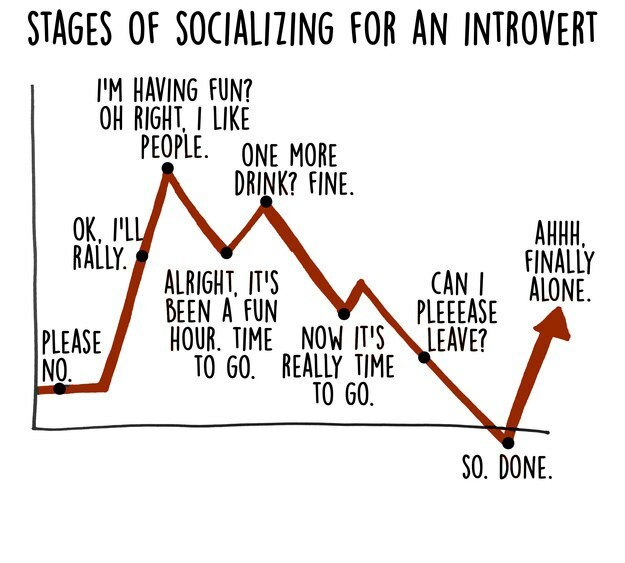 Part of which was worrying about my choice of place and part was just the introvert thing. Haha, it’s the opposite. I am your husband and my husband is you! 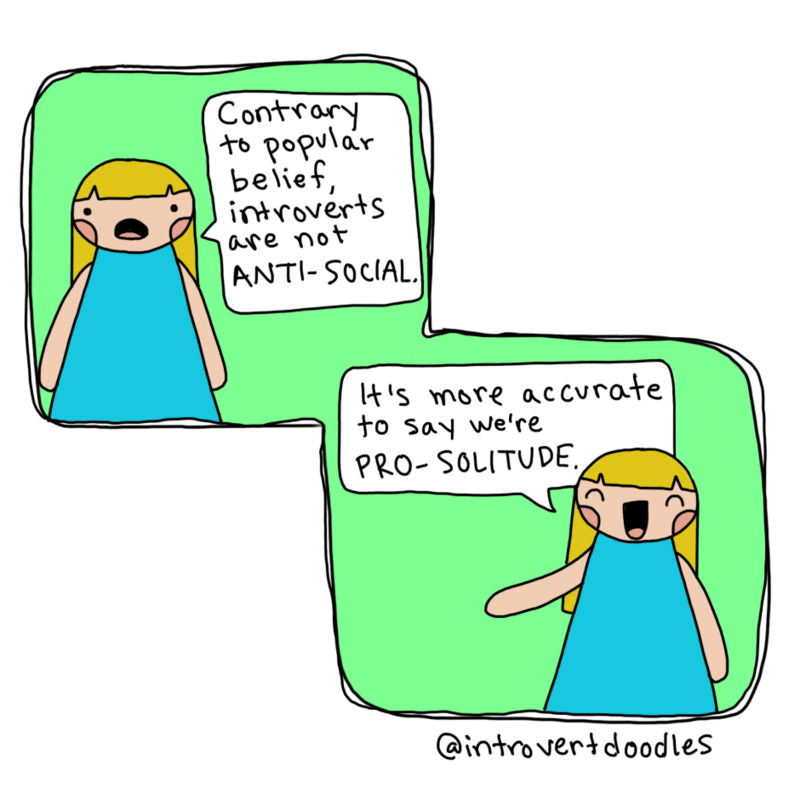 But it’s so weird, when it’s the female in the marriage that’s the introvert. I think it’s socially more acceptable for a man to be introverted, but a woman? NO WAY. My family still doesn’t get why I haven’t invited people over and the anxiety I have over hosting dinner parties. I sometimes think my husband wishes I was more outgoing. And I sometimes wish he was less outgoing. But I think both of us have traits that help us become better human beings and I hope that you feel the same way about you and your husband. Honestly, if I were married to a dude like myself… it would be really boring and I don’t think I’d grow as a person. Growth, while necessary and a value, is not easy, and I need all the prodding I can get!